Here’s the larger poster of the event, as requested. Check it out and sign up today! 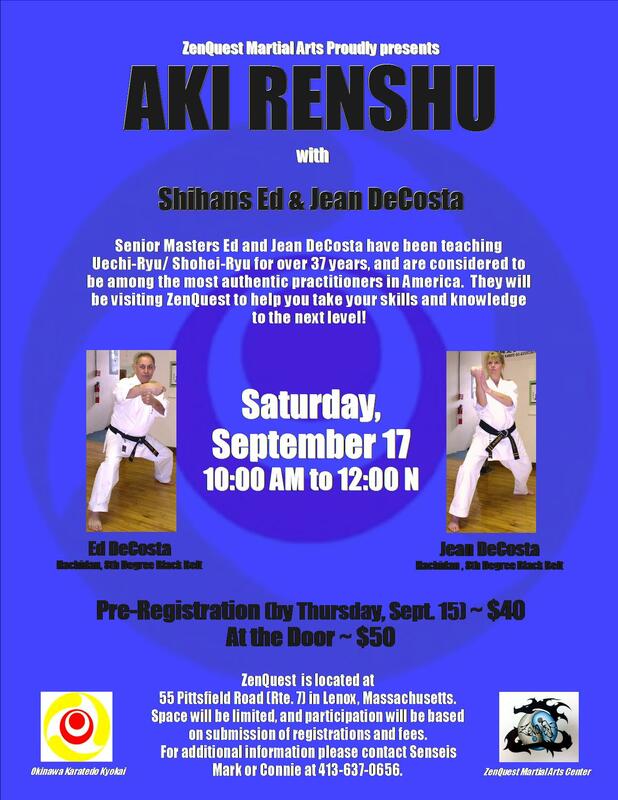 This entry was posted in Karate, News and tagged Ed DeCosta, Jean DeCosta, karate, ZenQuest. Bookmark the permalink.